Parents and children take class together. $25.00 (5 pack 100.00). Each child brings an adult for no charge. This class is for the children and adults alike. This class is offeredon SaturdayandSundayfrom10-11am. We offer some flexibility with families needs. For the summer: All kids classes are King of the Jungle classes. 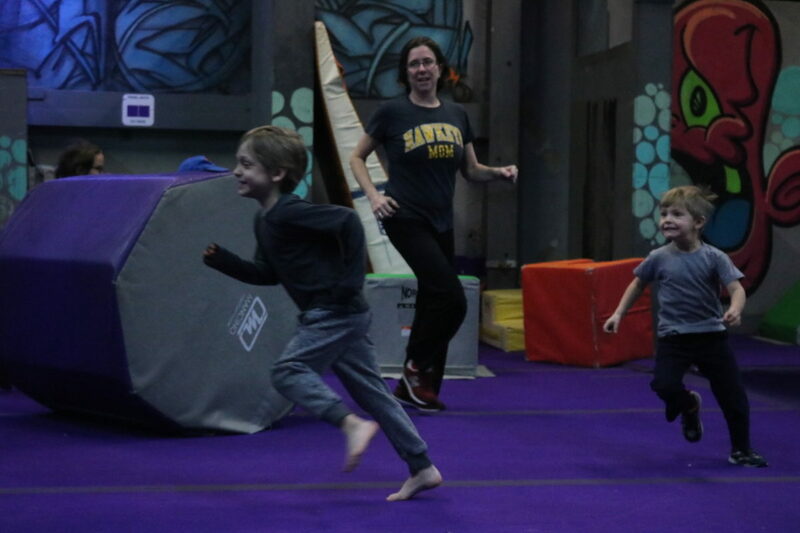 Ninja Warrior training will be incorporated into each King of the Jungle class, along with other disciplines so each student will receive a variety of training. Look at the King of the Jungle class for schedule.